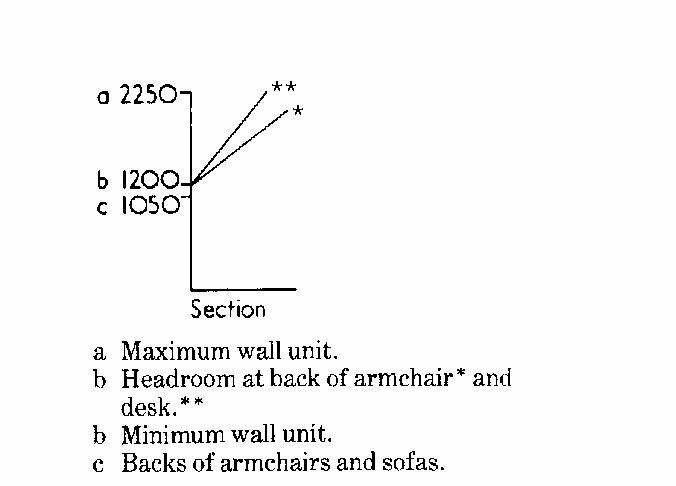 We did a trial post called “Data on Living Room Armchairs and Sofas” some years ago (along with other “test posts”. the idea being that if it achieved a certain number of hits then we would generate more articles of that ilk. We recently have noticed that his post has met the target — so this is the “follow up”. 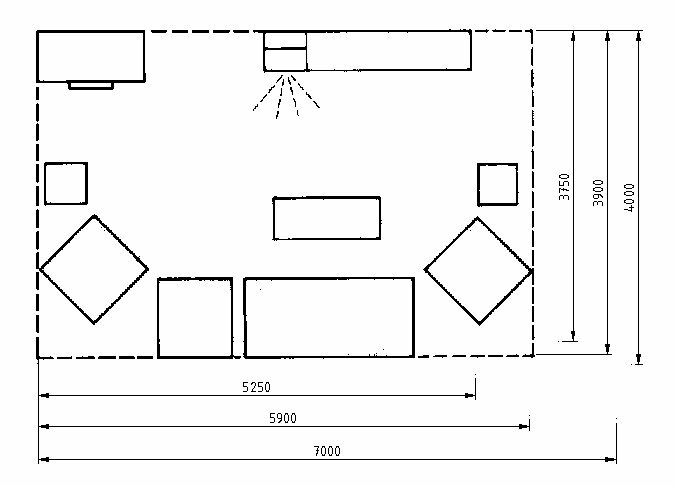 It is about layouts of living rooms. Furniture sizes are known, and the access and use areas around them have been documented, the obvious next step is to come up with optimised layouts for furniture in living rooms – sofas, chairs, TV sets, sideboards and occasional tables mainly. 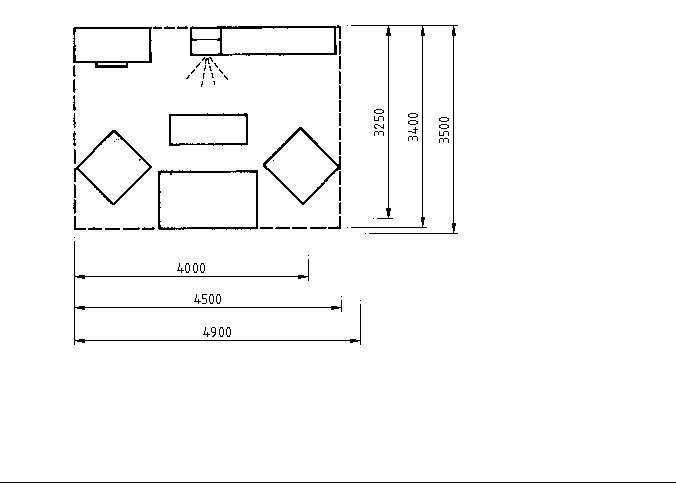 The three dimensions provide a small/ medium/ large variation based in FIRA survey results for production furniture. 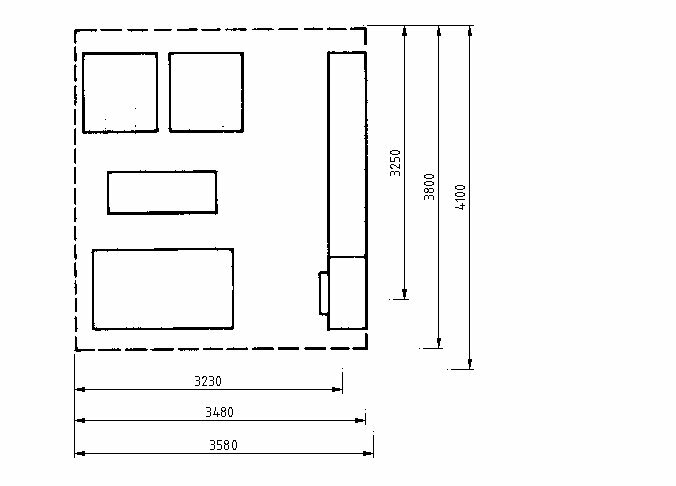 The layouts can be useful for planning homes and extensions. It ought to be apparent what everything is — what is a chair, a sofa, a coffee table etc., just use your imagination! 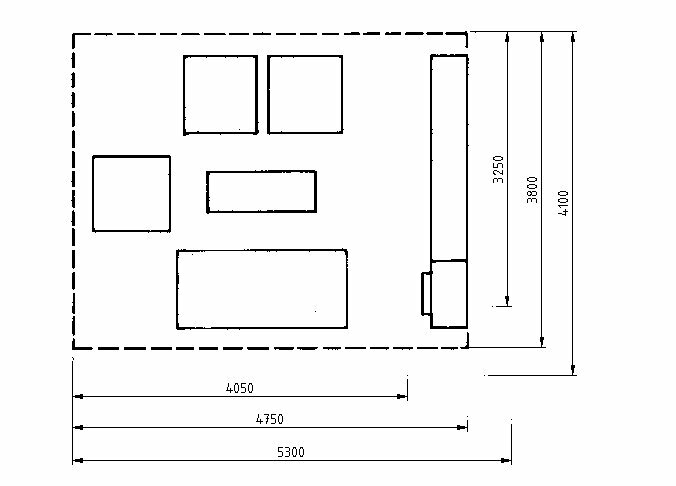 There are four arrangements (and one section) of four sizes — which is sixteen options, although the middle dimensions seem to be the obvious way to go in terms of cost versus space, but space is not always available, so please use these layouts as a guide and use actual furniture-ergonomic data for specific design. This entry was posted on Thursday, January 22nd, 2009 at 21:05 and is filed under Design Data, Ergonomics. You can follow any responses to this entry through the RSS 2.0 feed. You can skip to the end and leave a response. Pinging is currently not allowed. These are awesome and could at least serve as wonderful starting points for someone to use in their own space.